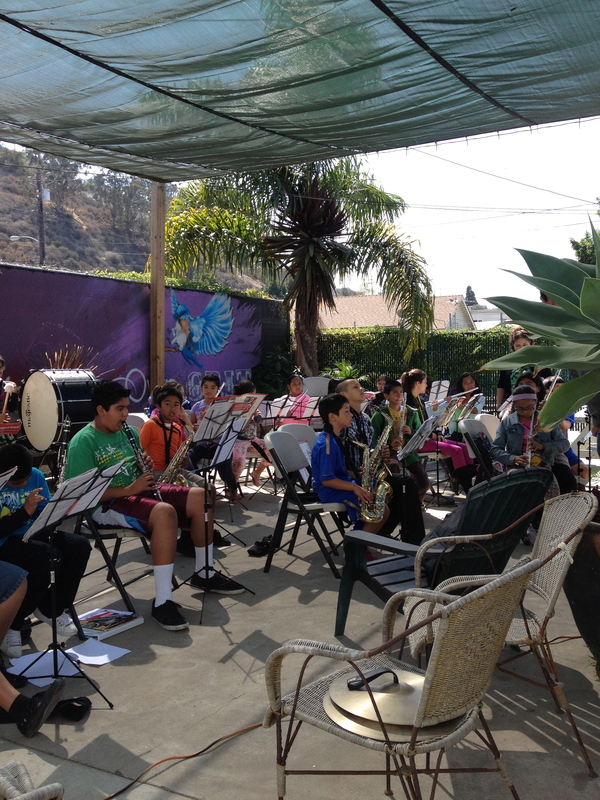 A beautiful day to play music at Bell Arts! 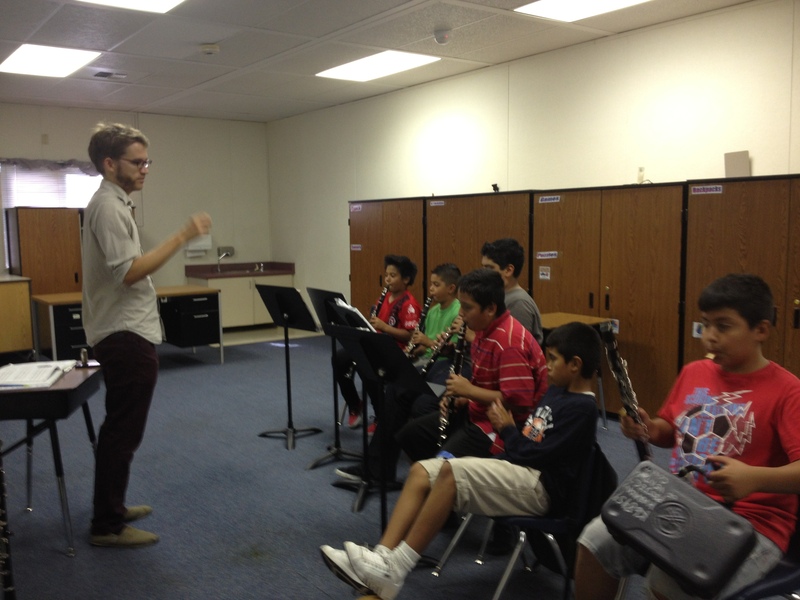 After 2 weeks of anticipation, Musicianship students have received their recorders! 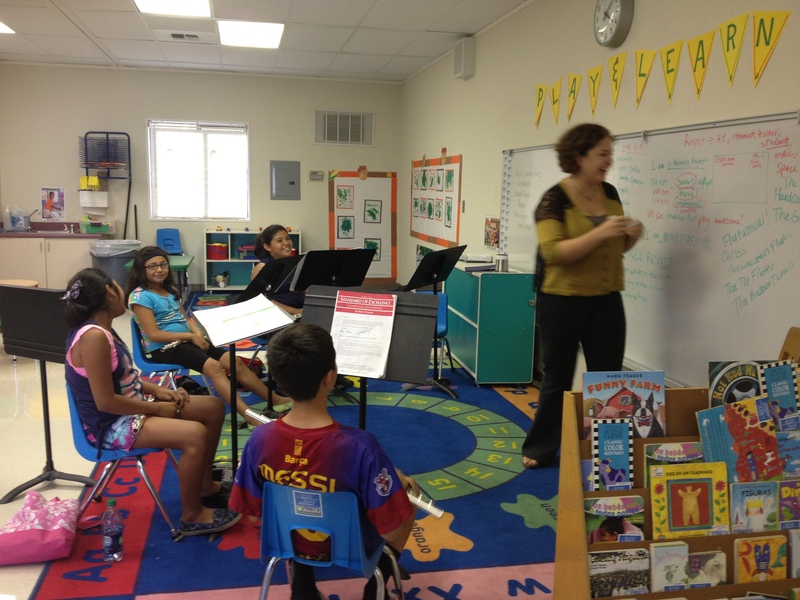 Saturday sessions at Harmony have begun – starting September 14th, students are devoting 3 hours to playing their instrument and learning important musical skills – Winds in the morning, and Strings in the afternoon. 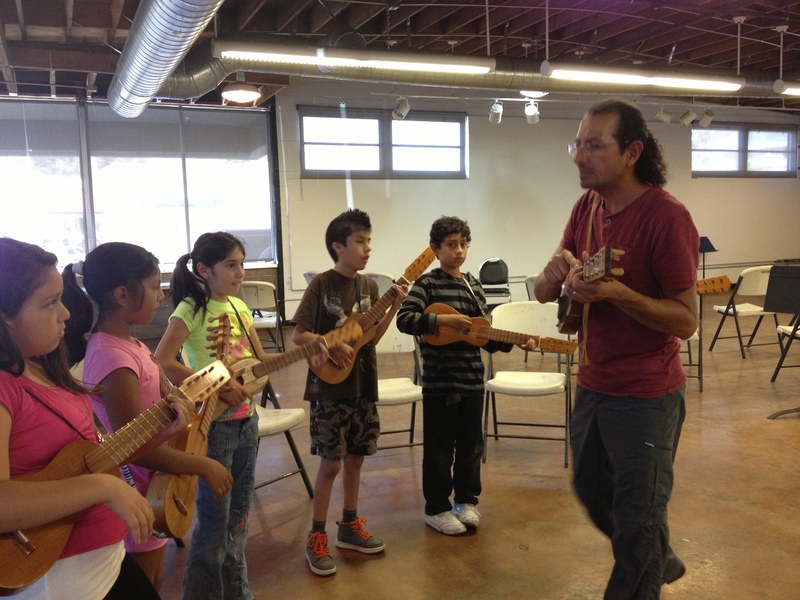 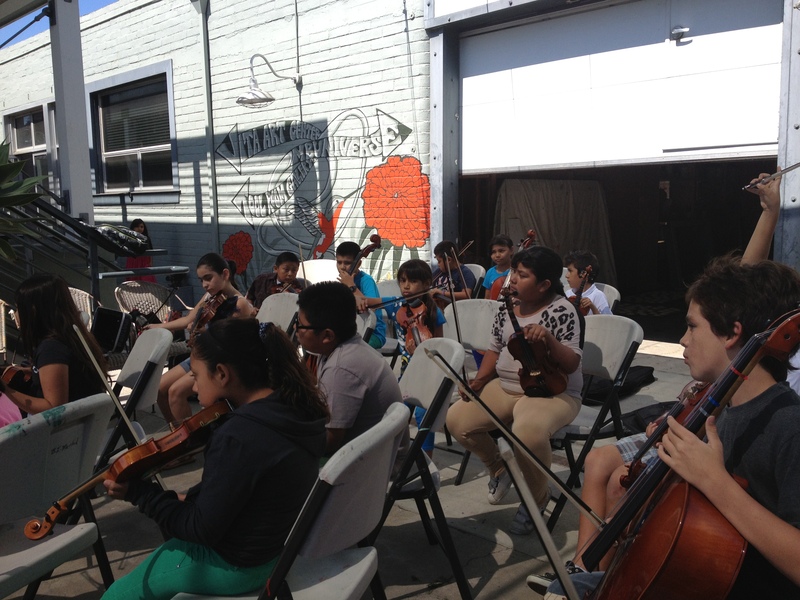 Both ensembles rehearse, and the young musicians are taking new and exciting classes like Rhythm Ensemble (Winds), Son Jarocho Music (Strings), and Music Appreciation/Ear Training (everyone). 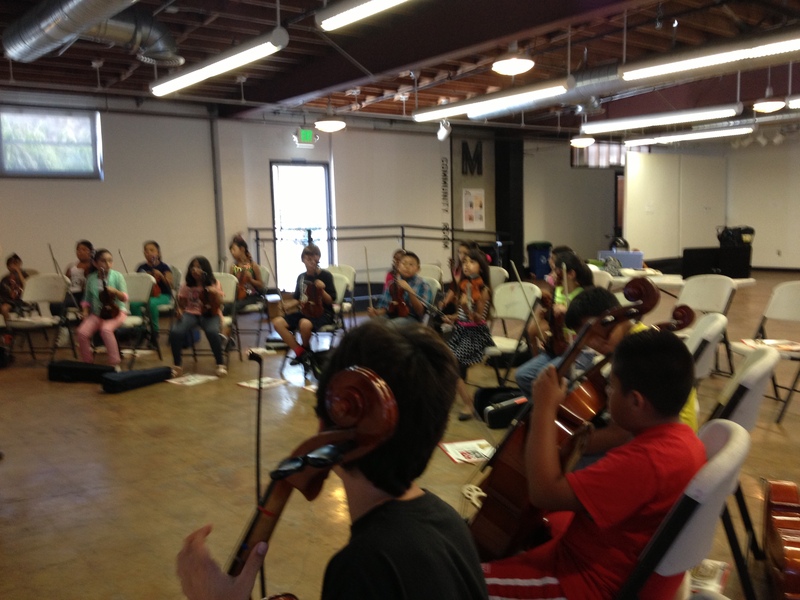 A highlight of our very first String Ensemble rehearsal was that the violins got to sit in chairs while playing! 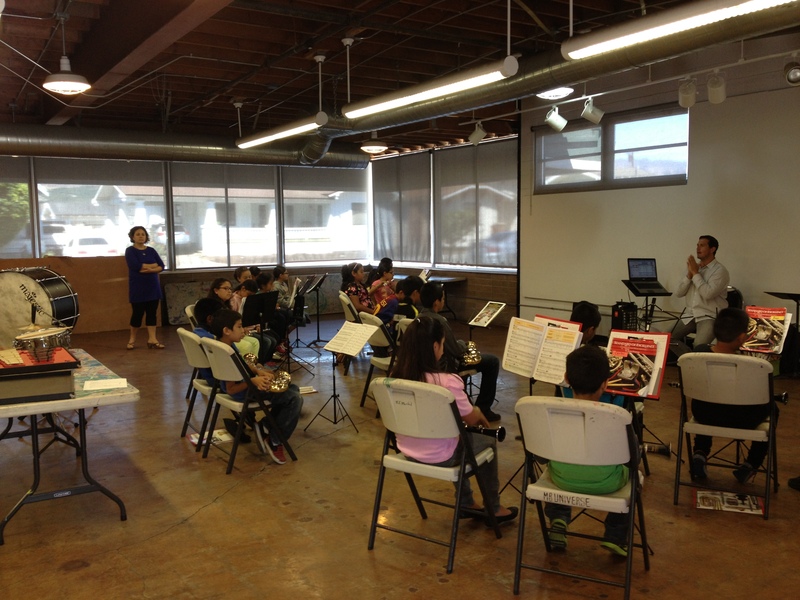 Infinite thanks to Bell Arts, who is providing rehearsal space to our 80 kids – none of this would be possible without them! 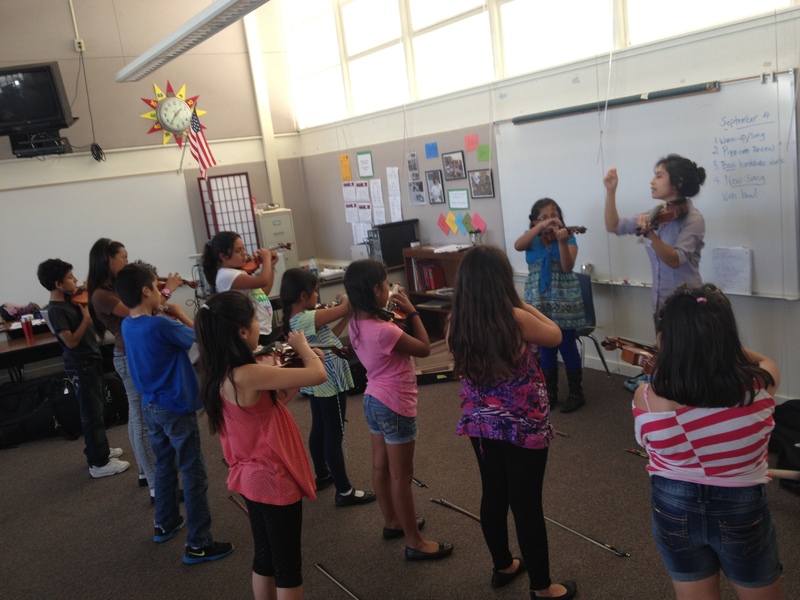 New West Symphony Harmony Project welcomes 70 returning instrumentalists and 20 new Musicianship students to our Fall Semester! 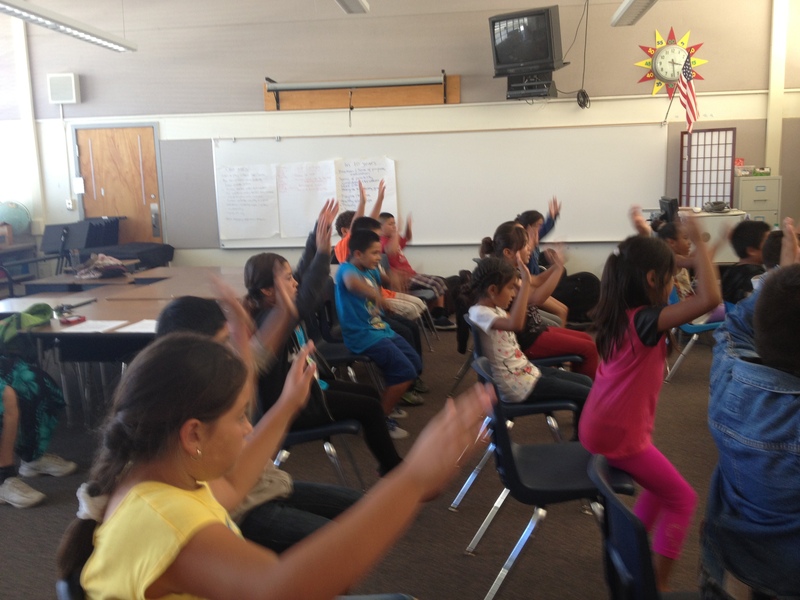 Classes started at Sheridan Way on Tuesday September 3rd and the energy is contagious! 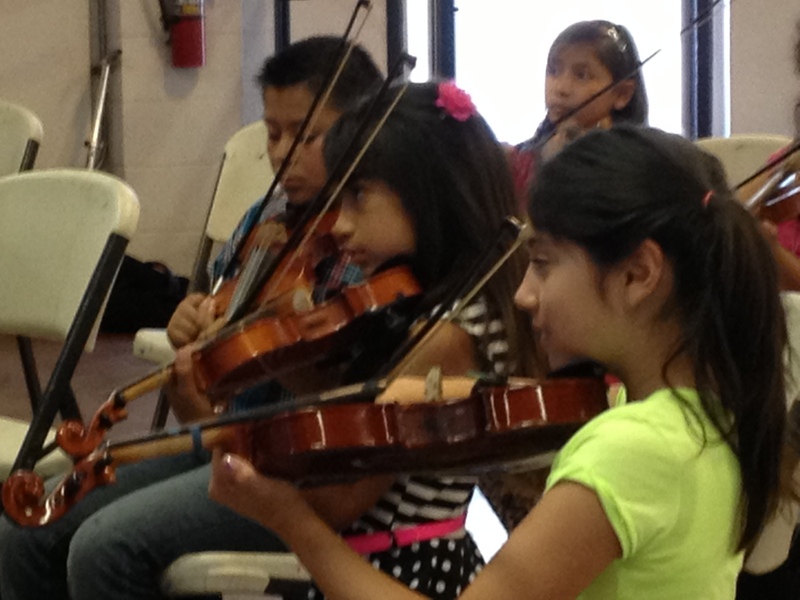 This is what we want for our students…and we are getting there, one note at a time!